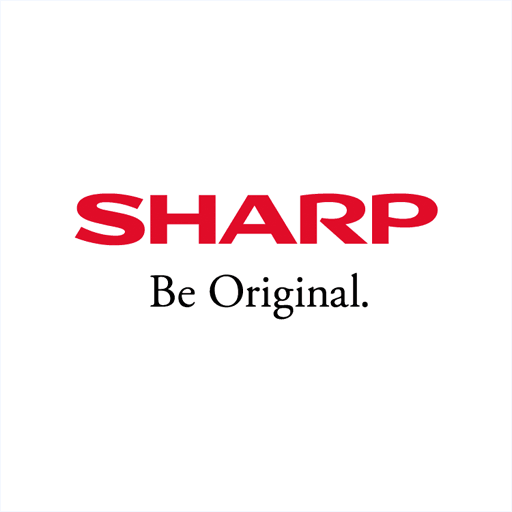 Sharp Philippines Easter Egg Contest! A contest in support of RUN4urlifeph Songkrun PH , the Summer #FunRUN Event of 2019! We will be giving away (3) Three DESK FANS FREE! All you need to do is 1. Create/Design an Easter EGG and put the Sharp Philippines and SongkRunPH Logo 2. Take a SELFIE of YOU and the EGG 3. 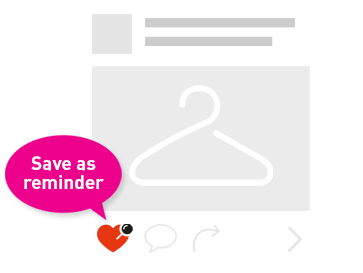 POST it at your wall and Sharp Philippines with HASHTAGS SharpPhilippines, Run4URLifePH and SongkRUNPH 4. LIKE our page www.facebook.com/SharpPhilippines and www.facebook.com/SongkRUNPH The person who generates the MOST LIKES while accomplishing the 4 criteria for judging WINS the DESK FANs! 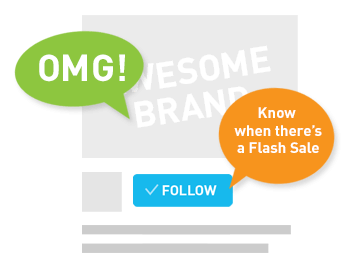 Promo Starts April 17-21st or EASTER SUNDAY. Winners shall be announced on the 22nd/23rd of April 2019. Good Luck and Let the Contest Begin! 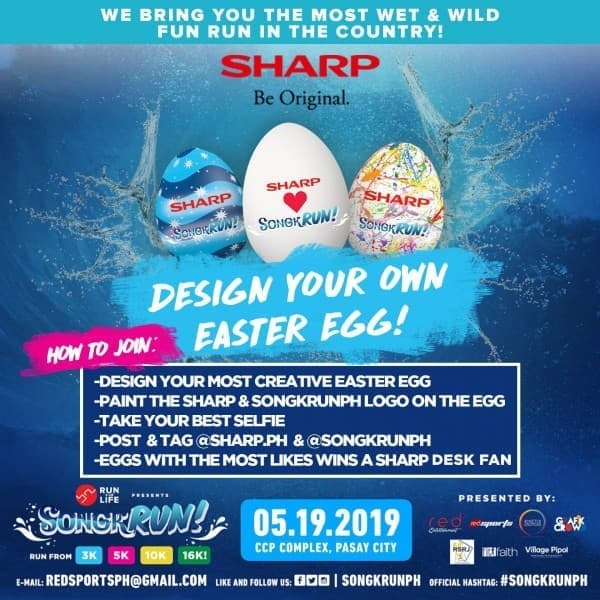 #SharpPhilippines #SharpEasterEGGContest #SongkRUNPH Sharp Philippines is the Official Co-Presenter of Red Sports PH RED Entertainment SongkRUN PH !